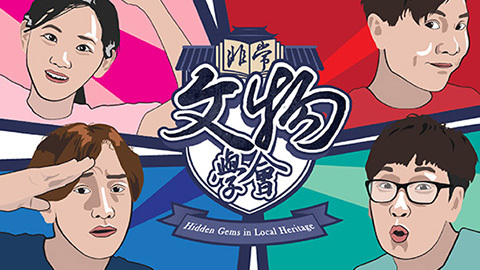 The Hong Kong Federation of Youth Groups Jockey Club Media 21 (M21) has launched a TV show called the “Hidden Gems in Local Heritage” which aims to encourage young people to know more about historical buildings in Hong Kong and understand the value of heritage conservation. Youth hosts have visited different historical buildings and introduced their uniqueness in the way of game show. 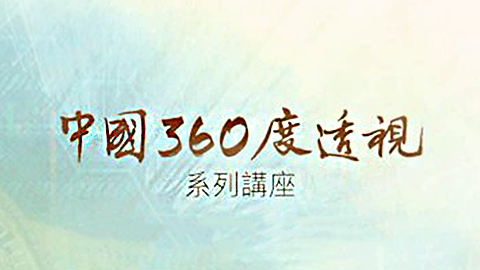 The programme is produced by the Hong Kong Federation of Youth Groups and supported by Commissioner for Heritage's Office, Development Bureau. 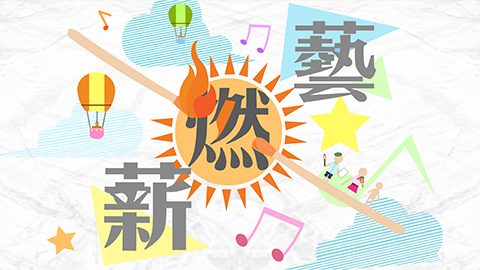 The first season of programme is published in August 2017 on M21.hk. 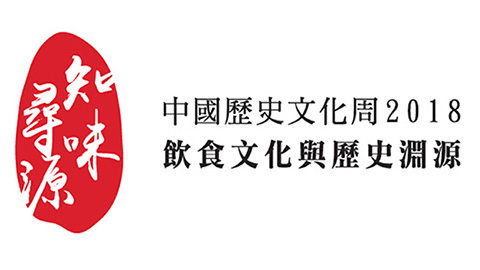 Heritages involved include Jao Tsung-I Academy, Tai O Heritage Hotel, Stonehouses Family Garden, Mei Ho House, Woodside and SCAD Hong Kong.